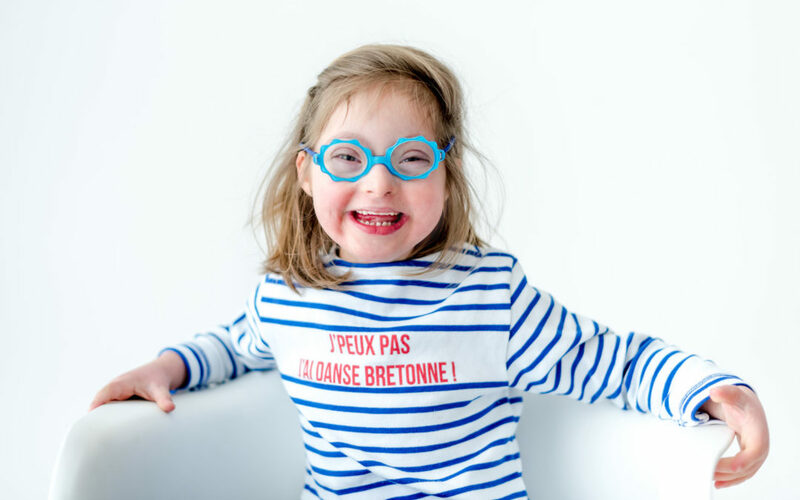 It’s time to remove the barriers to inclusive education, challenge long-standing misconceptions about the potential of students with Down syndrome to thrive in inclusive classrooms and build a world – starting with the introductory and formative world to life – our schools – that responds to the diverse needs of all children and welcomes and includes every child for the individual that they are. 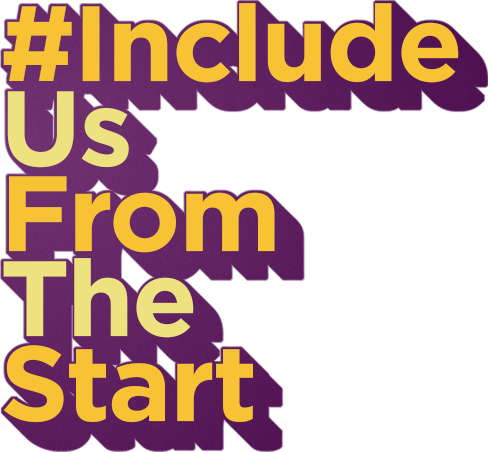 Integration – the education of students with disability in mainstream classrooms so long as the student adjusts to the pre-existing and standardised requirements of the classroom. 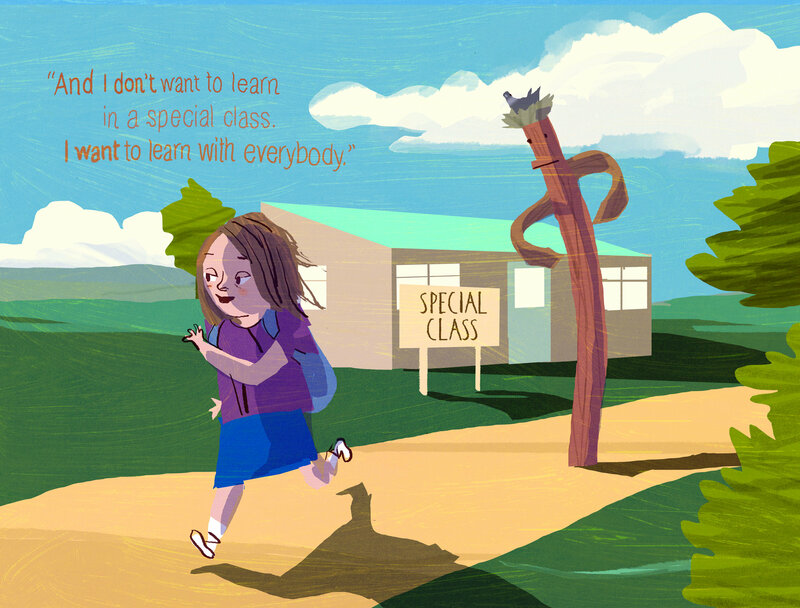 The case for inclusive education is overwhelming. Over 40 years of research shows that when students with disability are included, all students learn and achieve more, academically and socially. A 2008 comprehensive review of all studies over a 40-year period found that NO study supported better outcomes for students with intellectual disabilities in “special” settings. Research has shown consistently that inclusive learning environments have no detrimental impact, and some positive impact, on the academic performance of non-disabled students. It also shows that children who share inclusive schools with children with disabilities have more positive attitudes towards difference, better social skills and awareness, less disruptive behaviours and more developed personal values and ethics. 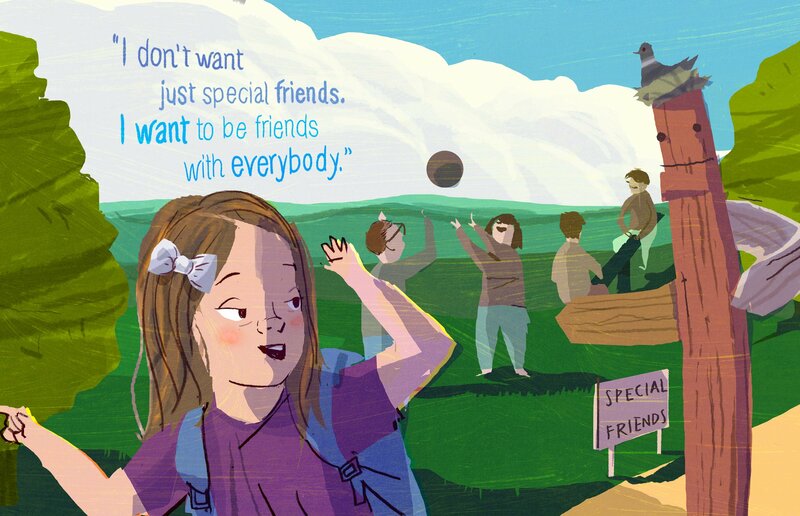 To build the world of inclusive education and realise its promise for all children, we must remove the barriers that continue to operate to deny many children, including children with Down syndrome, the right to an inclusive education – whether systemically, or by impacting the attitudes of school administrators and teachers and the decisions of parents. 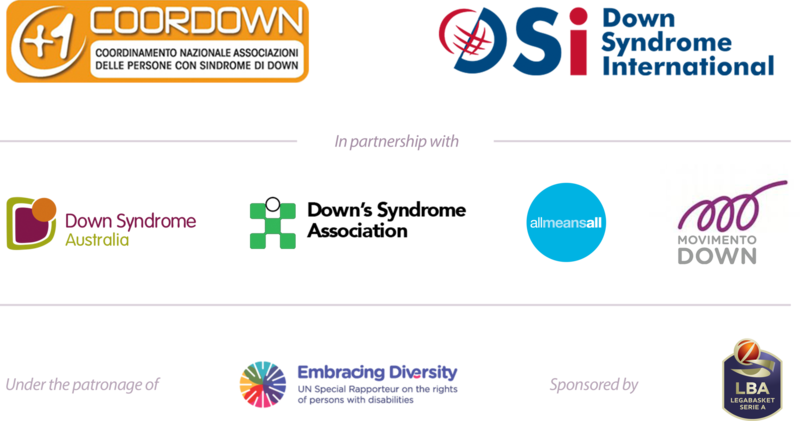 Affirming rights: Affirming the right of students with Down syndrome and other disabilities to an inclusive education along-side their non-disabled peers. Community awareness and challenging myths: Helping our communities to understand the importance and benefits of inclusive education, including by challenging common myths, such as students with disabilities having a negative impact on other students, and the presumption that students with disabilities should be educated in separate ‘special’ schools or classrooms. Political committment: Ensuring that our political representatives act to create strong legal and policy frameworks to oversee the transformation of the general education system into an inclusive education system, including funding models that are not biased towards the segregation of students with disability in ‘special’ schools and classrooms and effective and efficient complaint mechanisms for violations of educational rights. 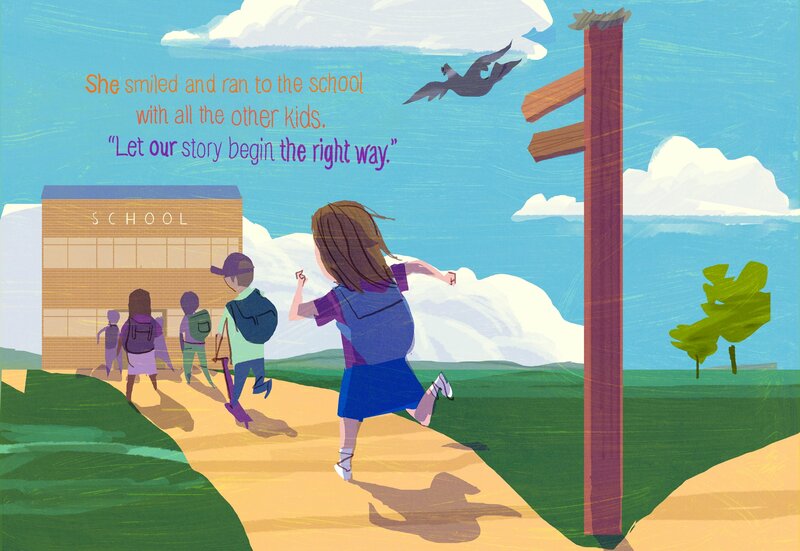 Promoting inclusive school cultures: Fostering high-expectations and welcoming school cultures with a positive attitude to collaboration between administrators, teachers, parents and students. 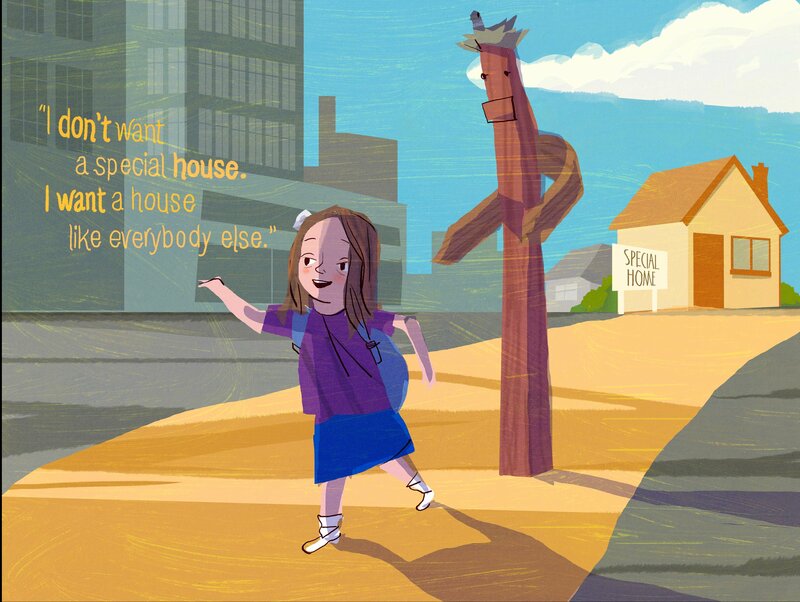 Inclusive best practices: Identifying inclusive structures and practices and where they are happening in schools all around the world to demonstrate how schools successfully welcome all children, and challenging structures and approaches that exclude and segregate students with disabilities. Supporting teachers: Supporting and training teachers, teaching assistants and school administrators by ensuring that they have the understanding and skills to include all learners and to work collaboratively with parents. Supporting families: Providing quality information to families and carers of children with disabilities about the benefits of inclusive education and supporting them to access an inclusive education for their child and to work collaboratively with schools. Accountability: Ensuring that education systems are accountable for the education of students with disabilities. This includes monitoring the effectiveness of laws and policies and collecting disaggregated and accurate data on achievement and the degree to which students with disabilities have access to general education classrooms in each school. On Friday 26 August 2016 the United Nations Committee on the Rights of Persons with Disabilities adopted General Comment No. 4 to Article 24 on The Right to Inclusive Education. The purpose of General Comment No. 4 is to provide Governments with guidance on the scope of their obligation to provide quality inclusive education for people with disability. Disability, unlike many other human variables (e.g. wealth, skin colour, culture, religion, language etc) is not usually passed from generation to generation. Most parents do not have direct experience of living with disability, yet they find themselves making life-influencing decisions for their child which are affected by the limits of their own understanding of disability. School segregation is still an unfortunate reality in Europe today. Its negative consequences affect in particular Roma children, children with disabilities, children with a migrant background and other children due to their social or personal circumstances (such as children living in institutions and children in the juvenile justice system). 40 years ago, people from Ontario’s children’s services ministry came to the co-operative nursery school, in my small town of Gravenhurst. 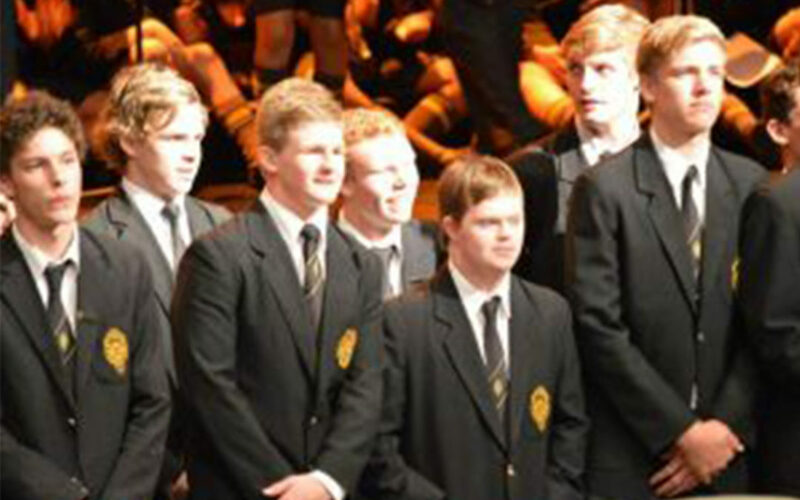 They promoted inclusion – offering additional support so children of all abilities could play and learn together. That meant our son Matthew left segregated pre-school, and life improved for all three of our children, the whole family. 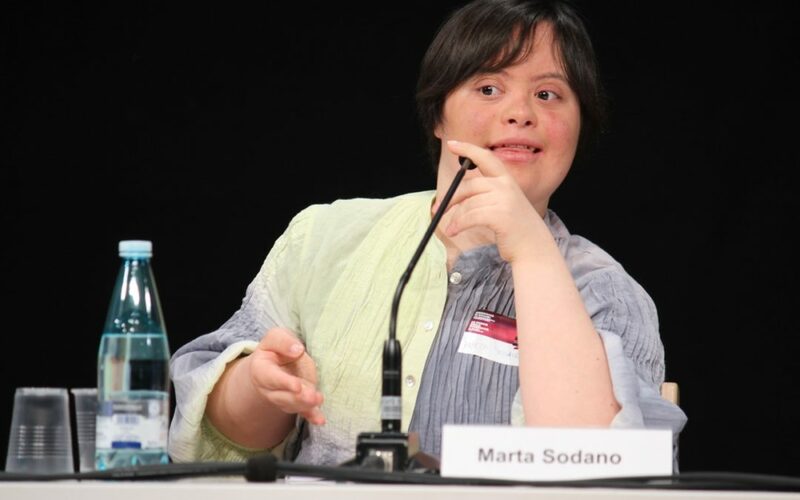 “Almost 30 years of research and experience has demonstrated that the education of children with disabilities can be made more effective by having high expectations for such children and ensuring their access to the general education curriculum in the regular classroom, to the maximum extent possible.” Most parents of students with Down syndrome have heard a variation of the quote above, especially if you’ve tried fighting for inclusion.